I love getting back to the basics. Simple ingredients. 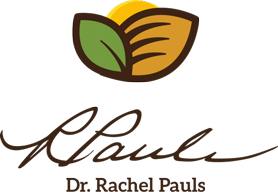 The true taste shining through. This recipe for low-FODMAP mayonnaise is all about that. Easy and delicious. 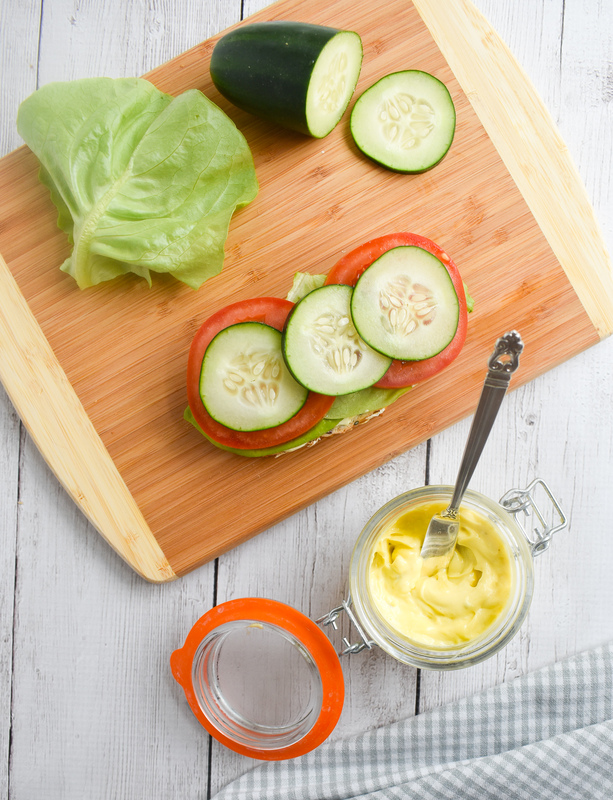 Using fresh, all-natural ingredients means this low-FODMAP mayonnaise tastes so much better than store-bought, and avoids added preservatives and soybean oil. 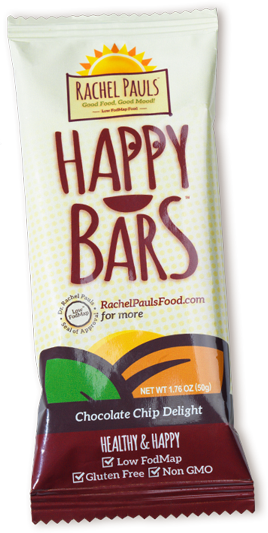 Try it with extra virgin olive oil or avocado oil, for a healthy variation. 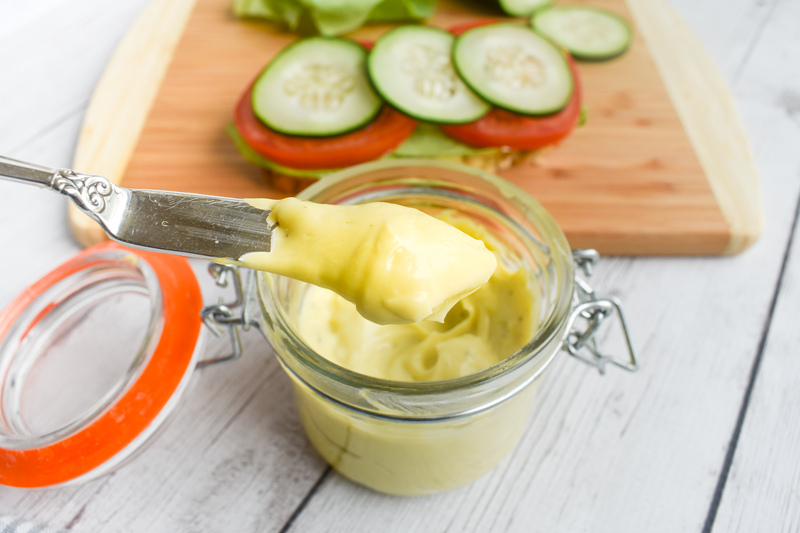 You will want to eat this low-FODMAP mayo right off your spoon! 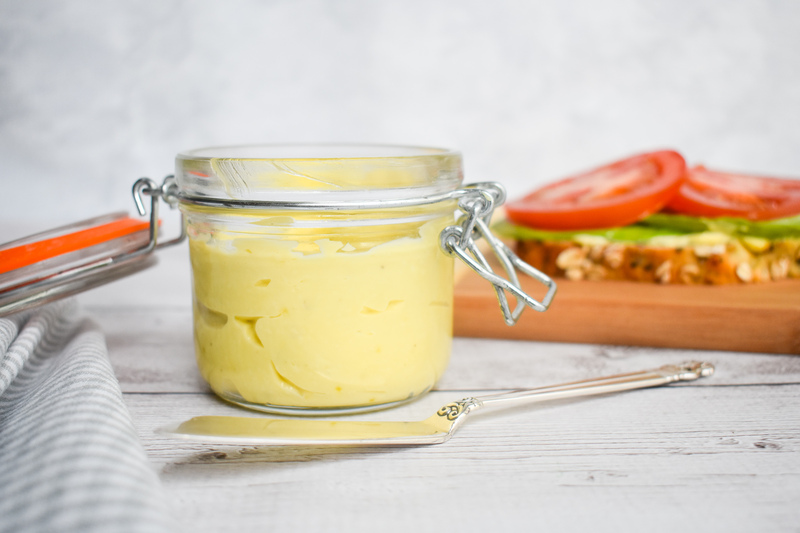 I incorporate this low-FODMAP Mayonnaise in my low-FODMAP Deviled Eggs recipe, and it adds a depth and freshness to the flavor that is absolutely amazing. Or I spread it on low-FODMAP Multigrain Sandwich Bread for the perfect low-FODMAP lunch. 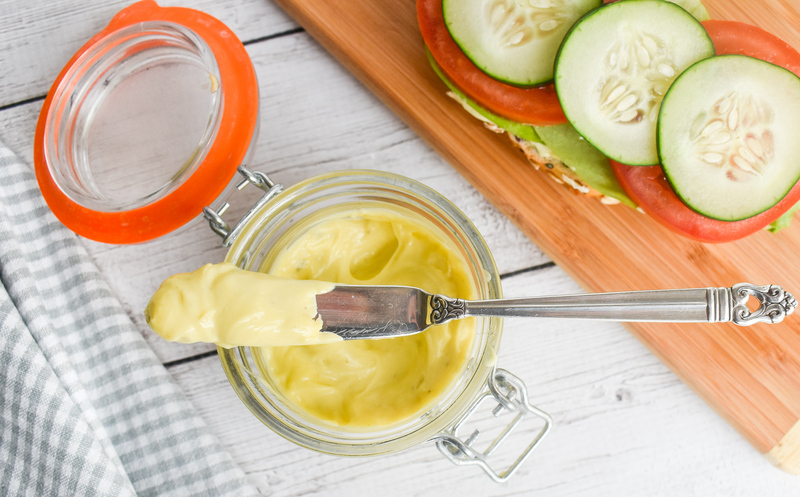 Note: this low-FODMAP mayo results in a light yellow colored mayonnaise due to the egg yolk and mustard, not the white color seen in store- bought varieties. Check out over 200 more low-FODMAP recipes on the blog, like my low-FODMAP Crab Dip and low-FODMAP Turkey Burgers. IBS-friendly!